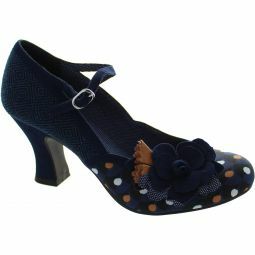 This gorgeous chunky low heels is a classic! 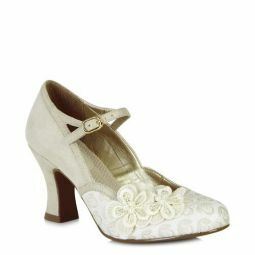 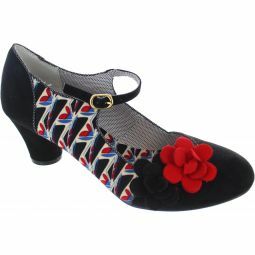 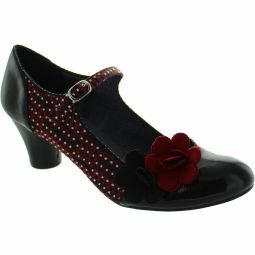 Complete with heart embellished flocked tweed, faux suede trims and stacked leather heels! 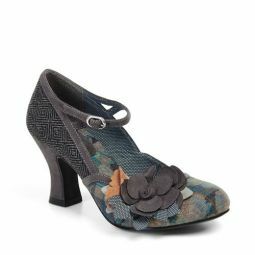 Materials include - tweed, faux suede and leather stacked heels.